In the past week I’ve discovered that not one but two bods of my acquaintance used to work with Dave Johns. 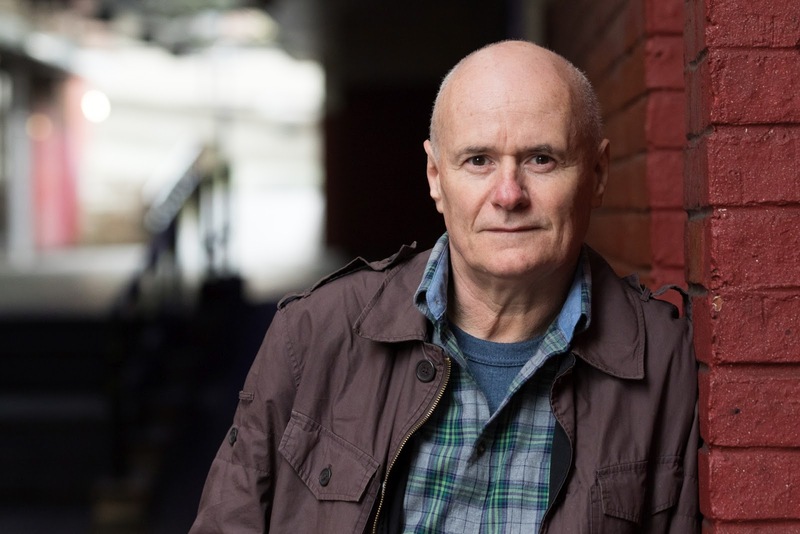 It won’t be long before I won’t need to tell you who Dave Johns is. He’s the leading actor in Ken Loach’s I, Daniel Blake. I gather Dave Johns was and still is a nice bloke. One of my mates said “he’s playing himself” in the film. I’m not surprised to hear he’s being himself in the film. It’s a drama documentary portraying real life Britain in 2016. I saw I, Daniel Blake last night at Whitley Bay’s Jam Jar Cinema. I enjoyed playing “spot the Geordie location” the way I still do with Get Carter, Stormy Monday and old episodes of Spender. I felt a thrill seeing Newcastle’s City library on Jam Jar’s screen last night. It made me feel proud to think of Ken Loach choosing Newcastle for I, Daniel Blake. It seems like everyone I know is talking about I, Daniel Blake at present. Most of these conversations start with praise for the film and all the actors followed by “Spot the Location.” Then the conversatons move onto either Cathy Come Home or Kes or both. 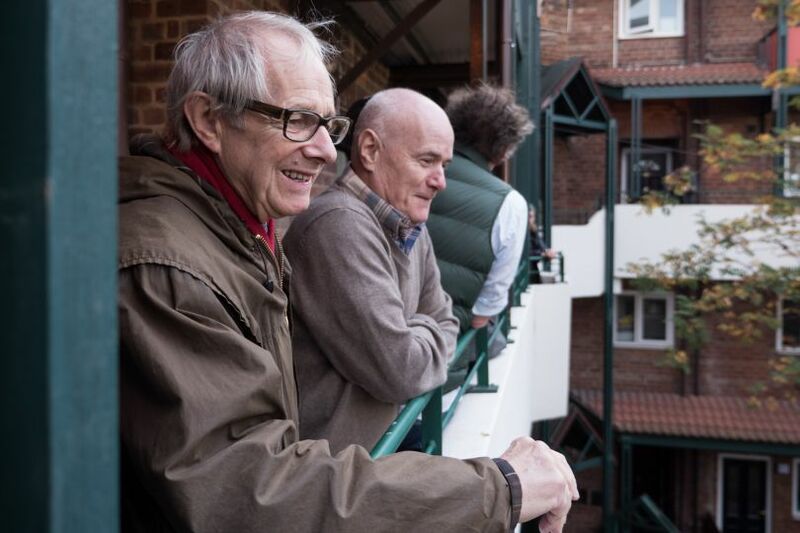 Loach has influenced several generations of us with his earlier work and I’m certain I, Daniel Blake will affect many filmgoers of all ages and in other countries. Loach’s clear message resonates beyond Tyneside and the UK. Not a post about poetry, or the nihilistic experience of running a mag…today is the private view of my 1st solo exhibition. Its upstairs in the Python Gallery, and while not being the main exhibition, I’m rather pleased with it. I’ve spent the past week trying to make The Newcastle Photography Festival run smoothly. I wasn’t alone, of course! I was assisting festival organiser Paul and his right hand man, Trevor. I was their left hand lady. 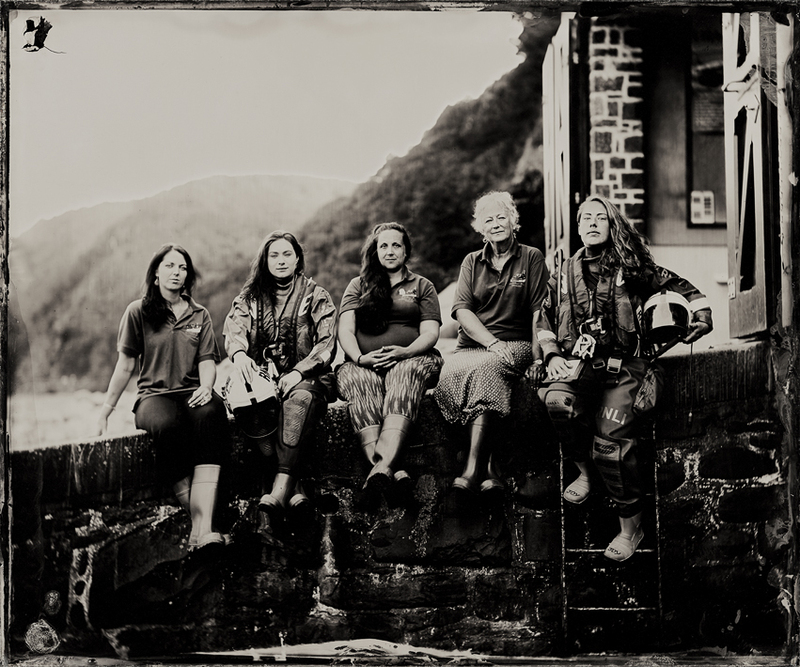 Five women of Clovelly RNLI Lifeboat Station, Saturday 27th June 2015. The second talk was friend of the festival Jack Lowe who talked about his work, The Lifeboat Station Project. Jack is visiting every RNLI station around the British Isles to photograph stations and crew. He is using the wet plate collodion process used in Victorian times, including Roger Fenton in the Crimean War. 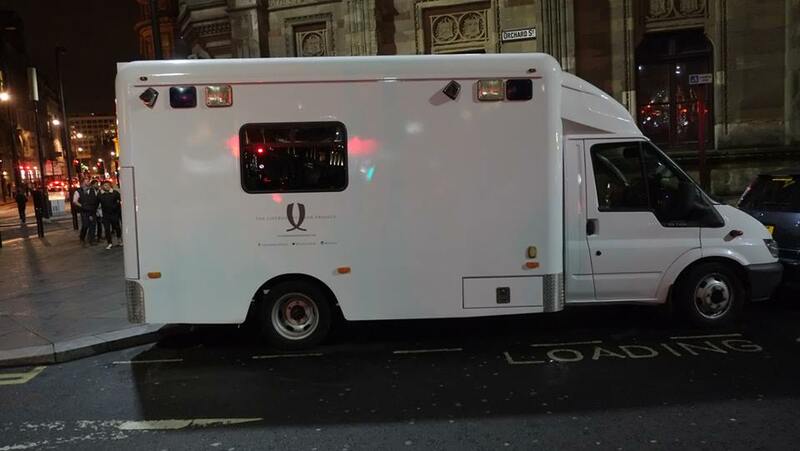 Jack drives around the British Isles in a decommissioned ambulance which doubles as his dark room. After almost two years he is 30% of the way through his project. What began as a five year project will now run until 2020. Jack is an engaging speaker and the photos he produces are works of art and pieces of history. It was wonderful to hear him, meet his friends and family and Neena, the ambulance! Thanks to all the volunteers, speakers and attendees of the festival plus the venues and our donors: the RSA plus some very generous souls who live in the local area. Thanks for supporting a local festival. “Never again!” I harumphed as I walked out of the Literary and Philosophical Society on Newcastle’s Westgate Road. It was a Monday evening in October 2014 and I was involved in the running of the inaugural Newcastle Photography Festival. My Harumph Moment came on the first day of the festival. I’d had enough of everything and everyone including the organiser, the events, the venues and the punters. A swift stroll round the block that autumn evening reminded me that the festival was unique, important and (gasp!) fun. I headed straight back into the Lit and Phil and got on with the (voluntary) job in hand. 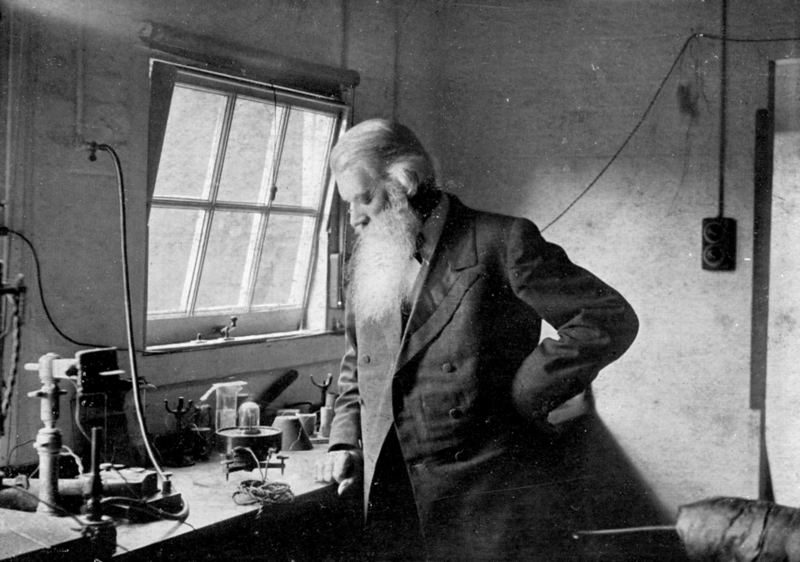 That first festival was inspired by the little-known photographic achievements of local hero, Joseph Swan. Better known as the inventor of the incandescent lightbulb, our festival highlighted his considerable achievements in the sphere of photographic technology. The festival also tied in with the centenary of his death. That first event is sold out but there is plenty of opportunity to come and enjoy the festival throughout the week. We’ve got an exhibition of local artists running at The NewBridge Project in central Newcastle. The gallery is our hub for photographic workshops and demonstations. See you around Newcastle this week! My earliest poetic loves are what I now know to be comic and so-called nonsense verse. 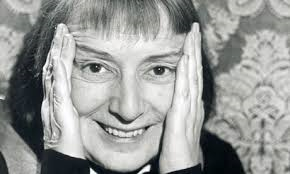 Examples include Edward Lear, Spike Milligan, most nursery rhymes plus Pam Ayres, Stevie Smith and Ivor Cutler. I say “so-called nonsense verse” because I now know these poems give the reader (and listener) much more than a wry smile. I believe comic and nonsense poetry makes social comments and political statements, helps heal broken hearts and soothes grieving souls. I’m itching to give you examples of other poets but I’m saving myself for Tuesday night when I’m running a creative writing workshop in Whitley Bay. The workshop is called Talking Nonsense: in praise of of comic and nonsense poetry. The two hour workshop will look at comic and nonsense version and I’ll be inviting participants to have a go at writing their own verse. The workshop takes place on Tuesday 11th October 7pm – 9pm at the Happy Planet Studio & Gallery, Ilfracombe Gardens, Whitley Bay, complete with tuition and refreshments for £20. Booking is essential, so please secure your place with a deposit of £10 here online. Today is the 22nd National Poetry Day and I marked it by running a poetry appreciation in a North Tyneside park. 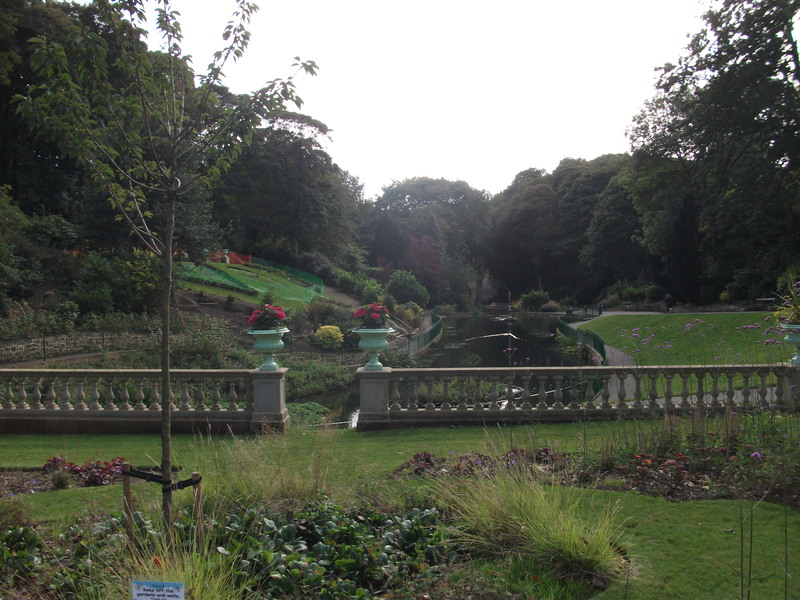 Northumberland Park, nestled between North Shields and Tynemouth, is a glorious mix of Victorian elegance and 21st century urban open space. I love it and jumped at the chance of running a two hour poetry appreciation session in the room next to the cafe. 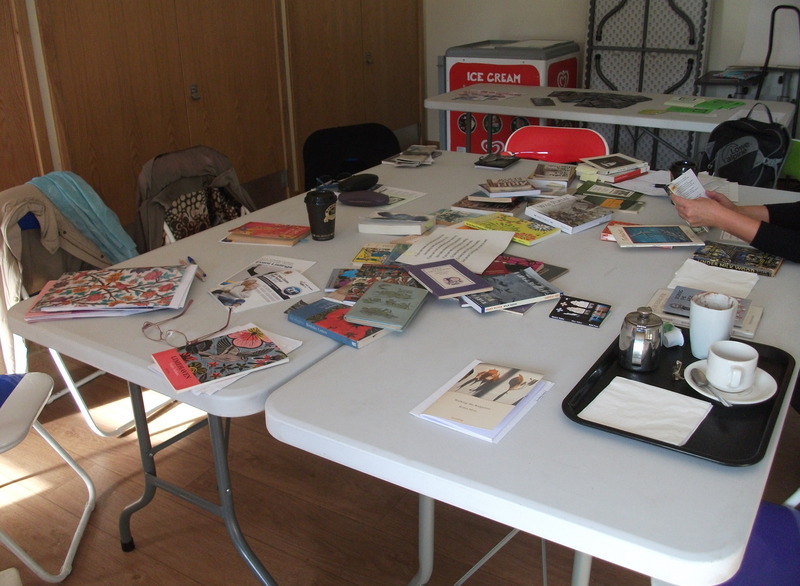 Five of the eleven attendees were Poetry with Friends regulars and the two hour session followed the same format as our popular PWF get togethers on Tuesday evenings and Thursday mornings. 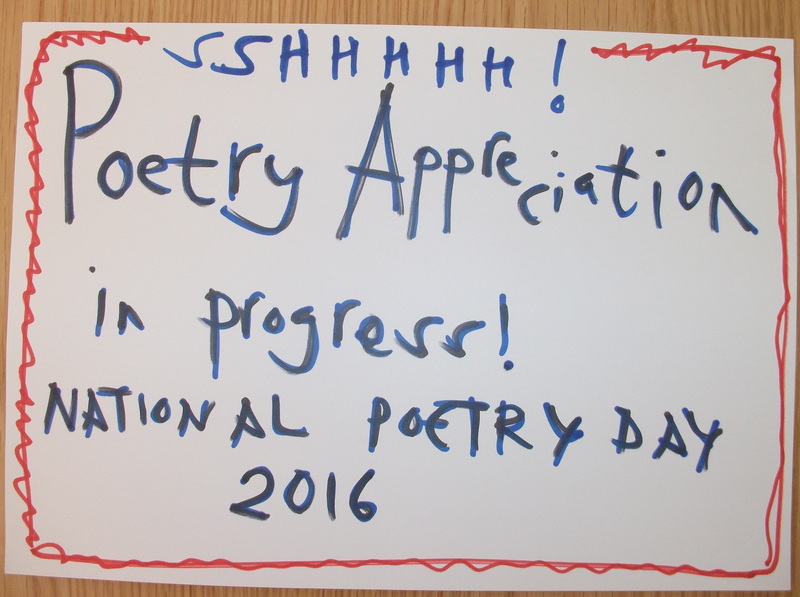 This year’s theme for National Poetry Day is “messages” and we kept that in mind as we shared our own poems as well as work by Rudyard Kipling, Mary Oliver, Martin Figuera, Carol Ann Duffy, Walter de la Mare, Maya Angelou and more. Poetry with Friends stalwart, Ken asked what message could we get out of the session. We were undecided but I think it’s fair to say we covered life, the universe and almost everything in our time together. We laughed a great deal too. And enjoyed the October sun in our break. Thanks to Northumberland Park’s ranger and attendees for making today so enjoyable.